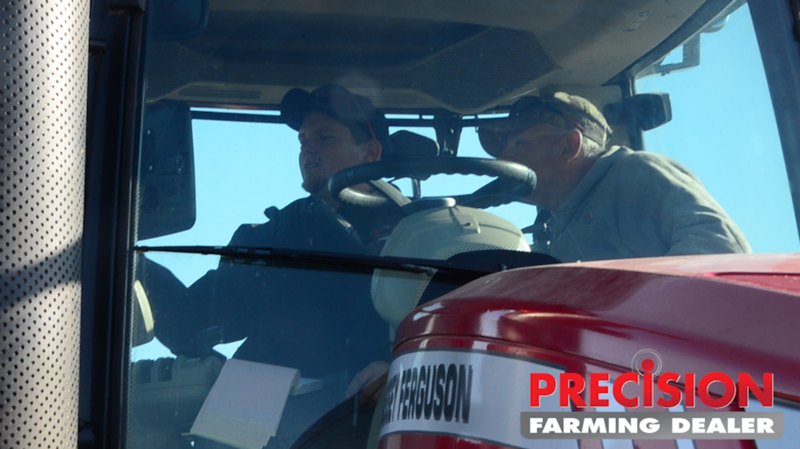 Multitasking was the name of the game while riding along with Nathan Zimmerman, precision farming manager for A.C. McCartney for our latest Day in Cab profile. With the sun finally breaking winter’s gloom and temperatures in the mid-60s, spring had taken root in northern Illinois, making area farmers anxious to get in the field. 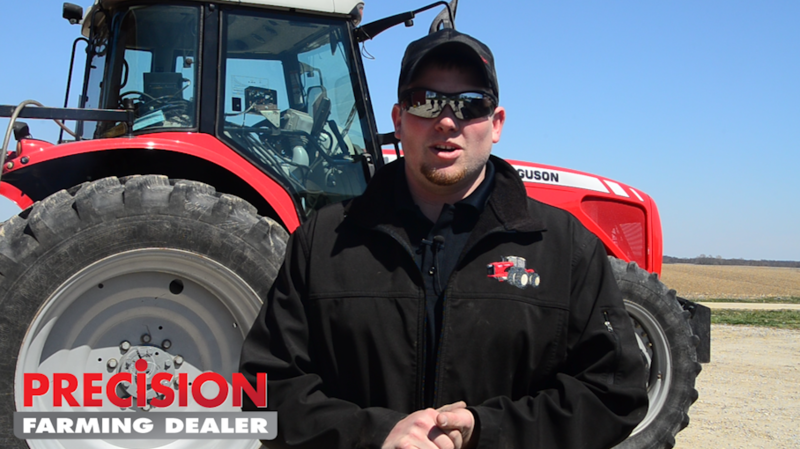 As farmers dusted off their planters, it quickly became clear that a large portion of Nathan’s job over the coming hours, and the following days, would be to help refresh customers’ memories on how to get their planting technology up and running. 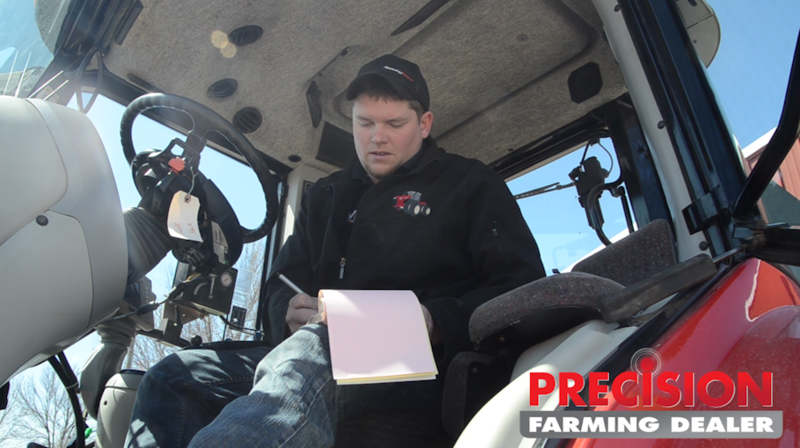 Nathan has been a product technology specialist with A.C. McCartney, a 4-store AGCO dealership group, for 5 years, starting at the Wataga, Ill., location. 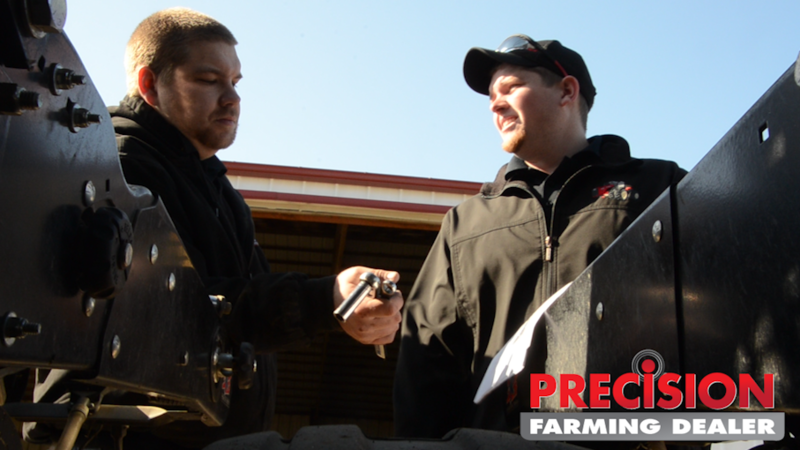 Since building up the precision customer base in the area, he became the store manager at the dealership’s Mount Sterling, Ill., store. 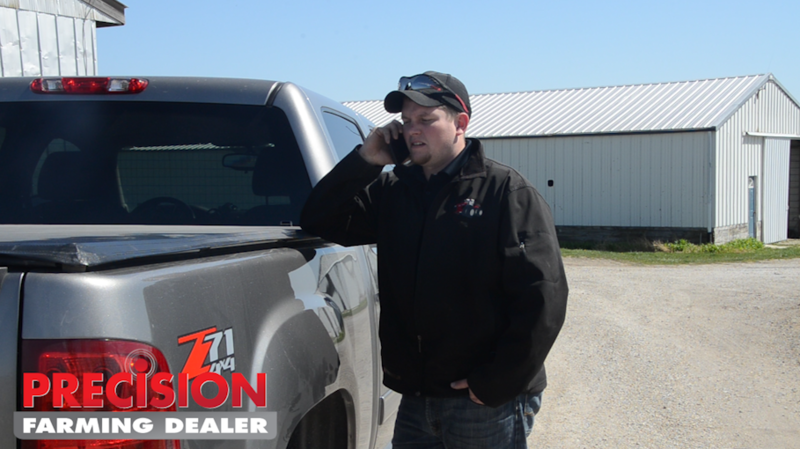 For A.C. McCartney’s Nathan Zimmerman, getting customers ready for planting is equally an on-phone and on-site endeavor.